Nicholas Turcotte, 23, of Maple Grove died Monday night. Military officials say he was in an armored vehicle that was escorting a logistics convoy when his vehicle rolled over on a road near Al Nasiriyia. They say the accident was not caused by hostile military activity and remains under investigation. 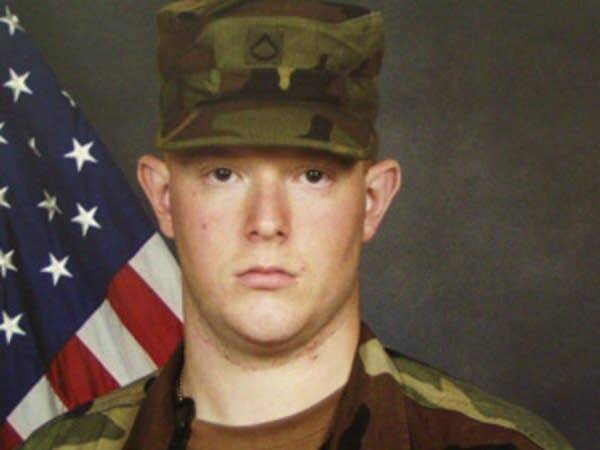 Turcotte enlisted in the National Guard in 2004, three years after he graduated from Maple Grove High School. One of his teachers there was Giuseppe Mendolia. Mendolia, who is now principal of Brooklyn Junior High School, says he immediately recognized Turcotte's name when he heard the news, and he pulled out the the Maple Grove yearbook to recall his former student. "I remember Nick as being a happy-go-lucky student who was always quick with a smile and seemed pretty happy about life and relaxed and easy-going," he said. One of Turcotte's classmates agrees. Jackie Arnold was involved in several of the school's bands with Turcotte. "He was just really a nice kid all-around. He talked to everybody, was really approachable, really friendly with everybody," she said. Arnold says, for a time, she and Turcotte were assigned to load up the band's instruments and uniforms. "We had five minutes to get 500 people's instruments packed up into a truck and ready to go," she said. Arnold described Turcotte as a team-player and a problem-solver recalling that he found a way to load the truck more efficiently. Turcotte was very involved in the school's music department. 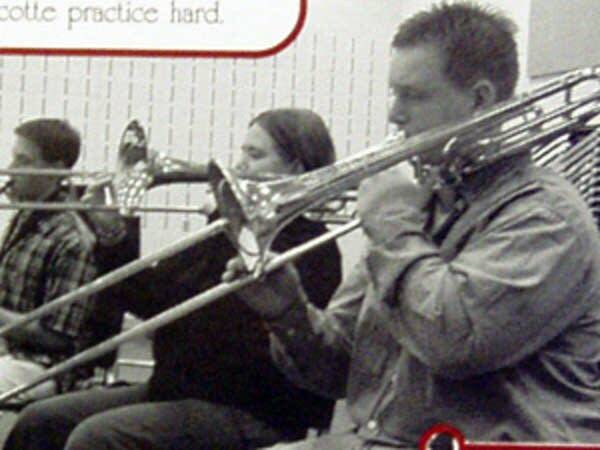 Eric Bitterman, the Maple Grove High School band director, says Turcotte was a gifted trombonist who played in the jazz ensemble, was a section leader in the marching band and also sang in the choir, among other activities. But Bitterman says, Turcotte had other good qualities. He says the young man liked to cheer people up. "I think what I'll remember best about Nick is he was always good at making light of dark times in his life or anyone's life. He had a quick wit, and always able to offered a joke to lighten the moment," he said. Bitterman says he didn't know that Turcotte had enlisted in the National Guard, but he says it's not surprising that he did. "In our marching band he was high-spirited and highly self-disciplined in his own practice. He'd be able to motivate others around him to rise to the occasion as well," he said. 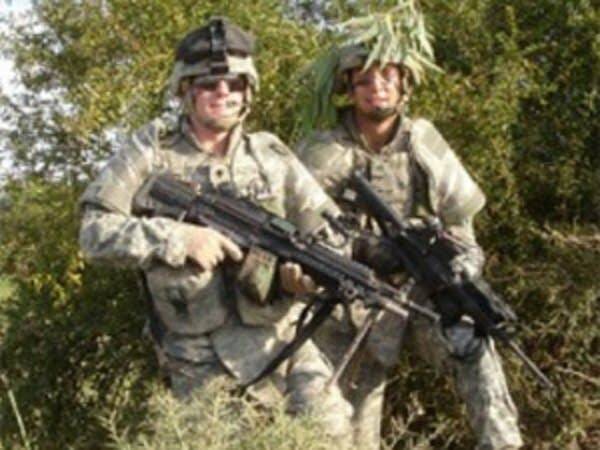 At a press conference Wednesday morning, National Guard officials said Turcotte was a dedicated soldier; even during boot camp, he'd get up early for physical training on his own, and then train again with his unit. Nicholas Turcotte was ranked as a specialist at the time of his death, but the National Guard says he'll be promoted posthumously to sergeant. He's survived by his wife, Jennifer. Hours after the Minnesota National Guard announced the death of a Turcotte,, it said Wednesday more 600 additional Minnesota Air National Guard members would be deployed to southwest Asia early next year. At noon Wednesday, the Guard announced that more than 600 members of the Minnesota Air National Guard from units in Duluth and St. Paul would deploy to Iraq and Afghanistan nearly next year. About 450 of them will come from the Duluth-based 148th Fighter Wing, which will fly missions over Iraq. The unit provides close air combat support with its F-16C fighter jets. From the 133rd Airlift Wing in St. Paul, 160 members will use their C-130H cargo aircraft in missions to drop supplies into remote areas of Afghanistan. About 7,780 Minnesota National Guard soldiers have deployed in southwest Asia since the Sept. 11 attacks, including about 3,000 from the Air Guard and 4,780 from the Army National Guard. Toni Randolph was a reporter, newscaster and editor for MPR News from 2003 until recently.